Starting a business using 88Office service office Jakarta is the right choice for startup, because by using 88Office service office Jakarta You can start your business without having to wait for the renovation of the office space, as if you rented the empty room. 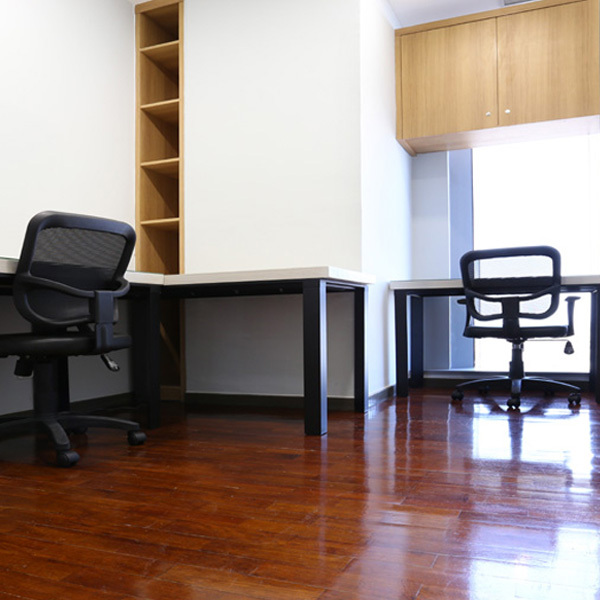 You also do not need to waste time, effort, and money to find, select, and purchase furniture and other equipment for your office space, because all already provided by 88Office service office Jakarta. Another advantage of using 88Office service office Jakarta is located in the strategic location, so you do not need to worry that your business partners or prospective customers having trouble to find your location.